Nobody can deny the charm and eloquence of this dark TV character who is always wearing his best suit. Pencil on a handlebar mustache, grab a cigar, gel that hair, and cover your loved ones with kisses all night long as sharply dressed Gomez Addams! Planning a night out? Assemble a group of four and transform into a vest-wearing, bow-tied singing group complete with flat-top 1920s skimmer hats. 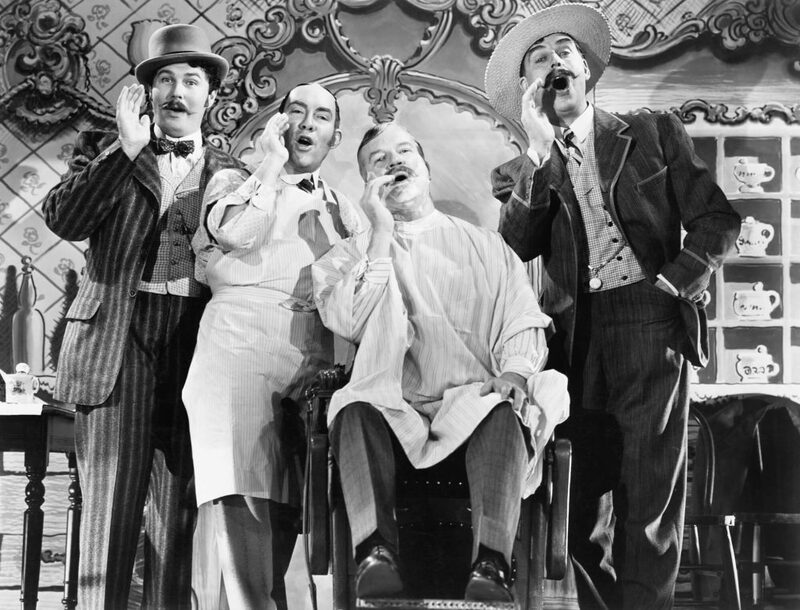 Belt out some classic tunes as a barbershop quartet as you celebrate Halloween. Jackets optional! Pick your favorite show and mirror the host! Grab a hand-held microphone, slap on a name tag and be sure to have your best lines ready to impress your friends. Watch out, Drew Carey and Jimmy Fallon! All you need is a sharp three-piece suit and an Old Fashioned in your hand to bring out your inner Don Draper. Have a few witty lines ready and a lady on your arm to be this idolized ad man. Love superheroes? Sport a Superman T-shirt under your suit with the dress shirt open and the tie askew. You’ve successfully become Clark Kent morphing into Superman. Keep a Daily Plant reporter’s notebook in hand! If you love the look of a pinstripe suit and have access to a trumpet, become famed jazz musician Miles Davis. Be ready to belt out a song or two for your admiring fans. Carry a trumpet case and some sheet music to round out the look. The iconic white-mustached money man from Monopoly is a quick Halloween costume to pull off. Wear a tall top hat, grab a walking cane and toss around (faux) dollar bills all night long. Step into a snazzy tweed suit to become private investigator Sherlock Holmes. 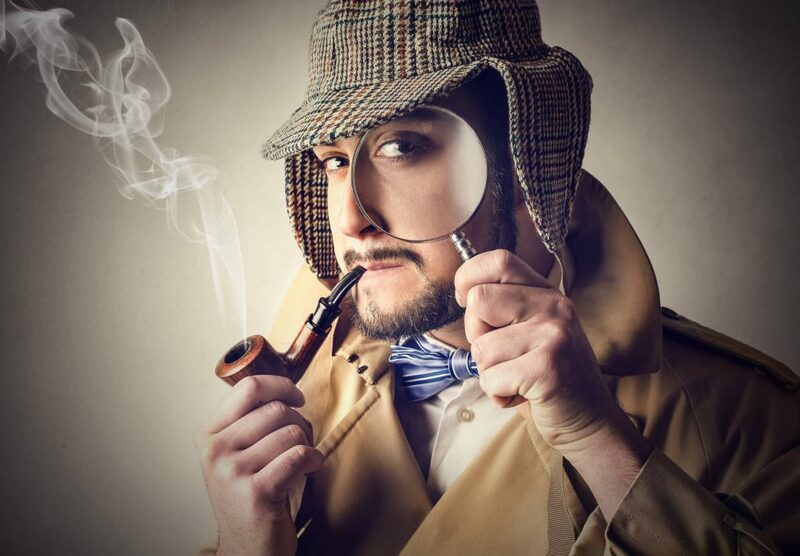 Puff on a pipe and be sure to wear his signature matching deerstalker hat and poncho-style overcoat as you examine the Halloween party goers with your oversize magnifying glass. Inspired? Browse Jim’s Formal Wear suits online and reserve the perfect outfit to complete your Halloween look!